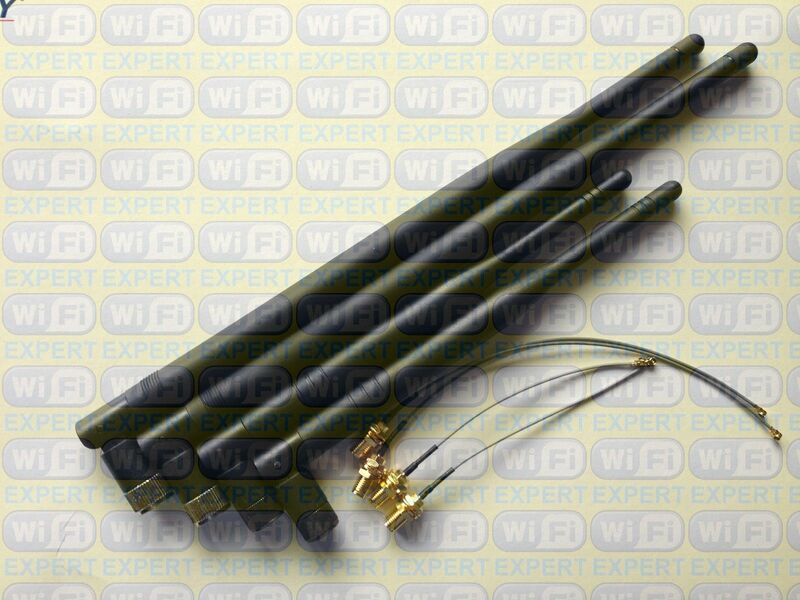 Includes: 2 (Two) 7dBi High Gain antennas 2 (Two) 6dBi High Gain Antennas and 4 (Four) U.Fl cables. Soldering required 2.4Ghz. You can get all 7dBi or all 6dBi for the same price (you can also get 2dBi antennas, please leave a note when checking out). By default you will get 2x6dBi and 2x7dBi. 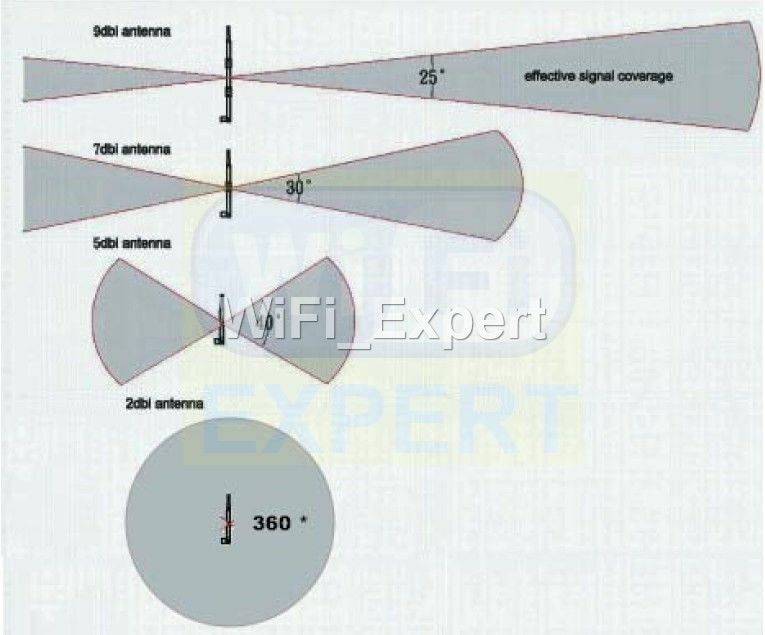 Please look at our antenna chart to determine which antennas will work best for you. 9dBi antennas can be supplied at extra cost, please contact us first. 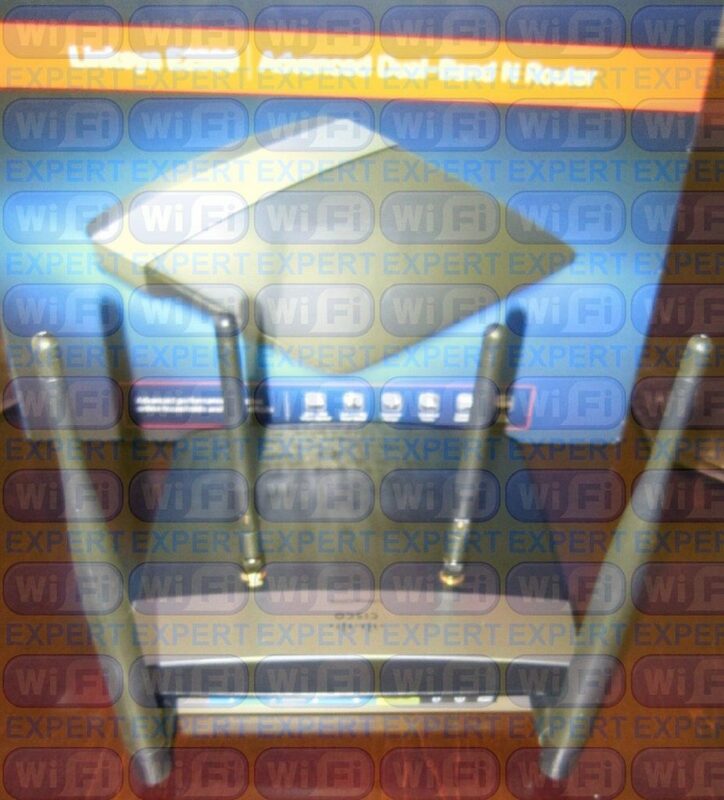 This Mod Kit is for Linksys E2500. Router supports DD-WRT only for 2.4Ghz Band.